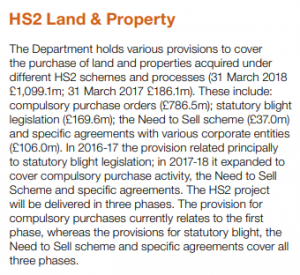 The Department for Transport has stated that it does not hold any record of how much has been spent on buying property along the proposed route of HS2, claiming that this information is held solely by HS2 Ltd. 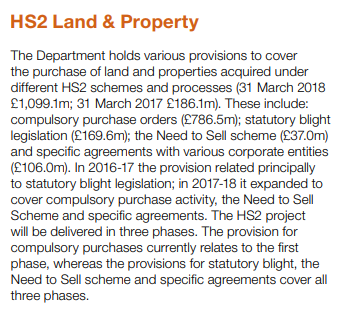 This is despite the annual accounts of both organisations have always maintained that buying property along the route of HS2 has always been completely the responsibility of the DfT. Sounds like the DfT are distancing themselves from HS2’s mess. Is that an iceberg I see?